Mercedes cars are very good but Mercedes navigation is not very easy to use for some car onwers. Upgrade Mercedes navigation becomes more and more polular now. Choose carsara to update Mercedes navigation will make Mercedes looks very very cool. 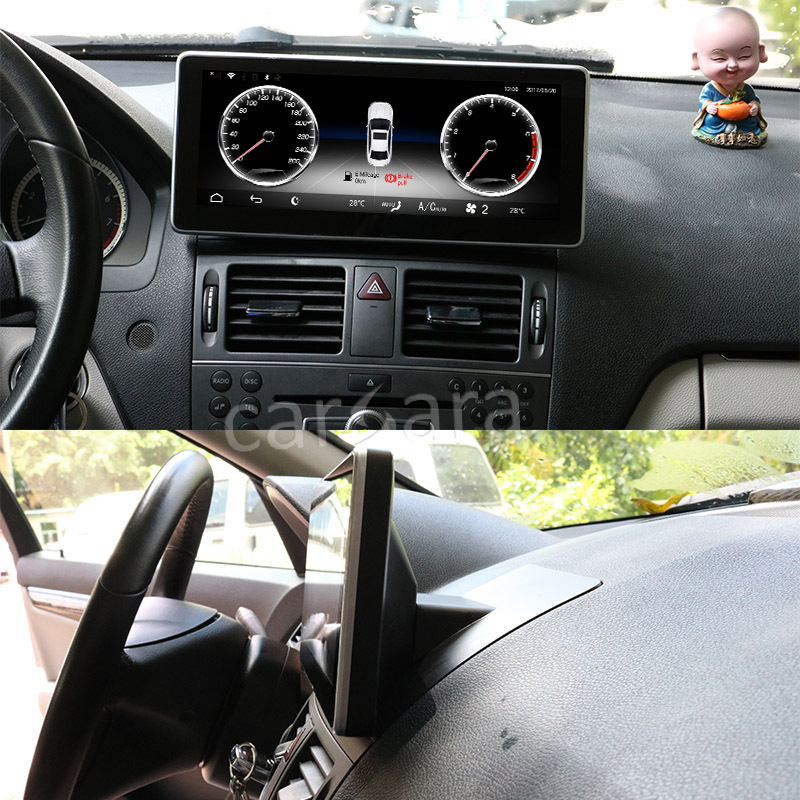 Package includes the Android navigation media player, mount braket, GPS atenna, Power cable, USB cable, LVDS adapter box. Looking for ideal GPS Navigation Set Manufacturer & supplier ? We have a wide selection at great prices to help you get creative. All the Automobile Head Unit are quality guaranteed. We are China Origin Factory of Android Navigation Dash. If you have any question, please feel free to contact us.